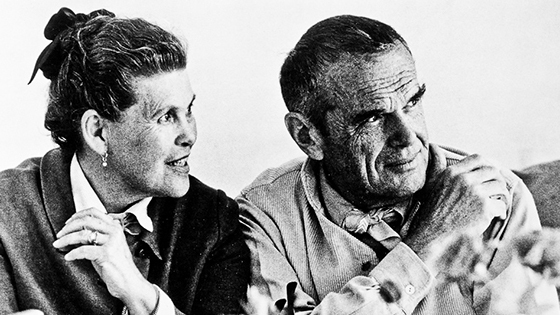 Charles and Ray Eames were American designers who worked in and made major changes to contemporary architecture and furniture, opening a new door for modern decor in the 1950's. 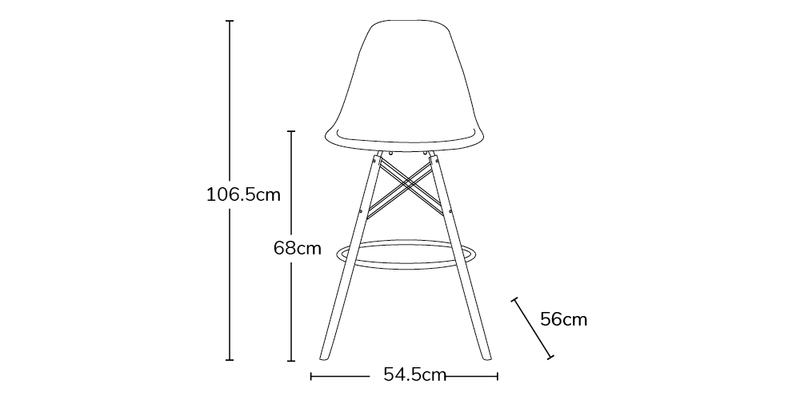 The Charles and Ray Eames DSB stool collection is completely appropriate for any occasion, there is no kitchen area too big, or dining room too small that would make this chair look like it wasn't part of the family. The DSB bar stool is made from PP injection moulded plasic which fixes into a steel frame and walnut stained wooden legs. The elevated and smooth design makes this chair comfortable and one of the most powerful throughout the Charles and Ray Eames range. With over 25 fantastic colours to choose from, the DSB is a sure winner for your home interior. Make your chair extra comfortable and stylish with our Eames style seat pads. 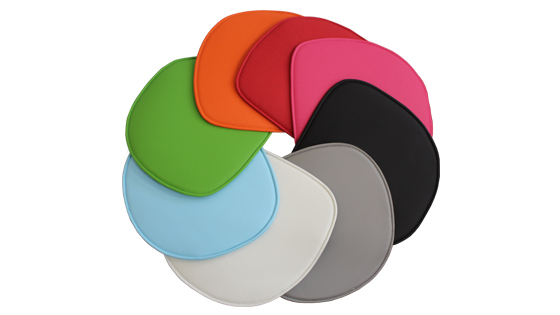 Available in a range of colours, the seat pads are a great way to add contrast, a splash of colour and comfort to your chairs.